Savor summer in Summit: your guide to the best food & drink events the High Country has to offer. to 70 barbecuers, seven different bands, kids’ activities and the 2nd annual Fire Fighter Cook-off. Participants will be able to sample delicious, one-of-a-kind barbecue for two days as chefs compete to win this BBQ Challenge. Join the Bacon Burner 6k to balance out the guilt of all the delicious barbecue you can eat. has been hosting the Blue Ribbon Bacon Tour for six years straight — bacon is delicious. Even if bacon isn’t normally your thing, the myriad creative dishes involving bacon, from sweet desserts to savory samples, will keep your curiosity piqued and your palette satisfied. In addition, live music makes for an incredibly festive atmosphere. Maybe BBQ isn’t really your thing. That’s okay. Copper has you covered with their annual mac ‘n’ cheese festival. Restaurants compete for the title of “Best Mac and Cheese in Summit County” and a $1,000 cash prize. Festivities include sampling, eating contest, live music and beverages. While Oktoberfest may have its roots in Munich, it has found its home in the Colorado mountains. 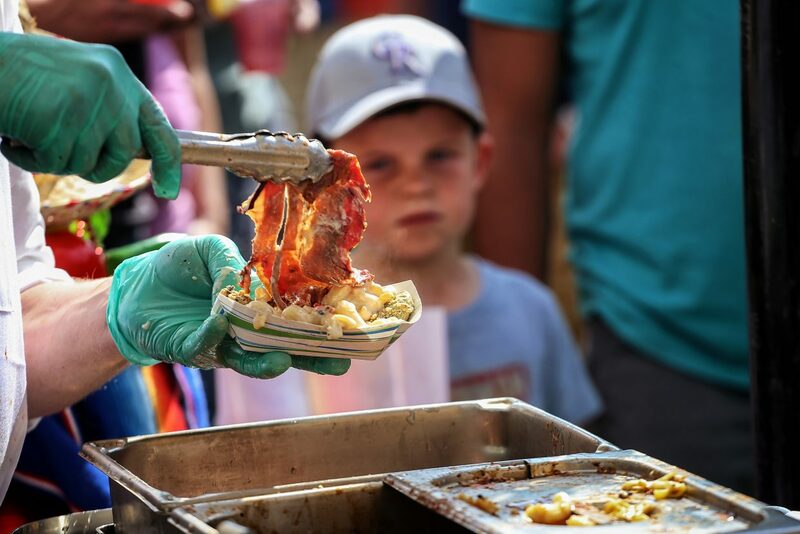 Breckenridge goes all out for the beer celebration, with more than three dozen food and beer vendors and plenty of music appropriate for the occasion. So throw on your lederhosen and make your way to Breckenridge Main Street for a memorable event.